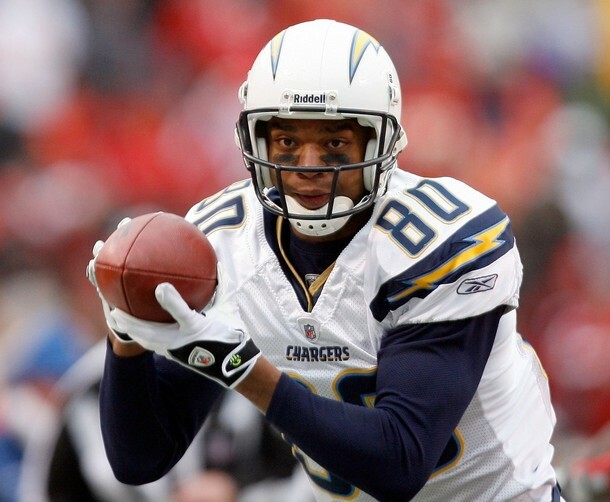 The San Diego Chargers re-signed restricted free agent WR Malcom Floyd, Scout.com has confirmed. Floyd signed his one-year, second-round tender which will pay him a base salary of $1.545 million for 2009. Floyd worked his way up the receiver depth chart since being signed as an undrafted free agent in 2004 and started two games last season. Over his two starts, Floyd posted seven receptions for 151 yards and two touchdowns. In 2008, Floyd posted career highs with 27 receptions, 465 yards, and four touchdowns. He averaged an impressive 17.2 yards per catch. Floyd runs well for his size and could attract a lot of interest in free agency next year should he become unrestricted. 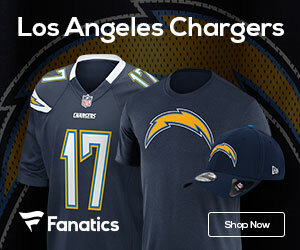 Currently, he’ll need six years of service to become an unrestricted free agent unless a new collective bargaining agreement is reached.